The Xplorer platform is the solution that enables the operators to efficiently validate, test and monitor the performance and Revenue Assurance of their new Services. 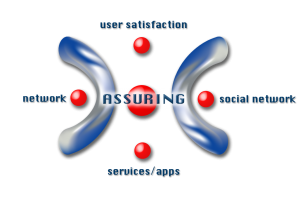 Its design allows the user to objectively measure the QoS as perceived by its clients, in real time or scheduled mode. An impressive amount of information about compliance, interoperability and performance, together with a flexible configuration tool and easy GUI makes the obtainment of standard and customized KPI an intuitive operation. Available for both fixed and mobile technologies, including Wimax and LTE, Xplorer QoS can support all basic and value added services in the market today, for instance MMS, Roaming, Push to Talk, http, FTP, Video-streaming, Video-Conferencing, all Voice based ones and TV, becoming the powerful tool for a broad set of users, from marketing, to engineering, network operation, services labs, etc. Xplorer is a flexible and scalable platform, with a central control unit and remote stationary or mobile probes. 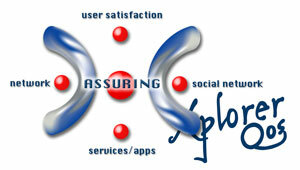 It is an open platform, adaptable to the requirements of any telecom operator. 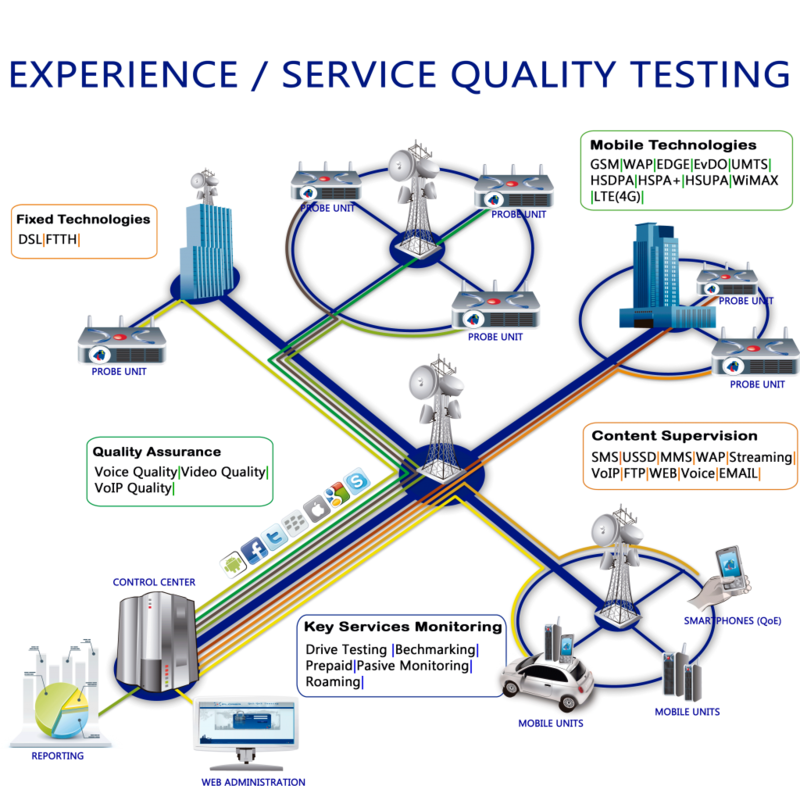 System tests are developed with maximum granularity, allowing users, unlike other systems in the market, to create complex tests, by combining simple operations of different services and by using the scripting capabilities. This unique feature of Xplorer makes possible the automation and testing of complex Services in an easy manner. 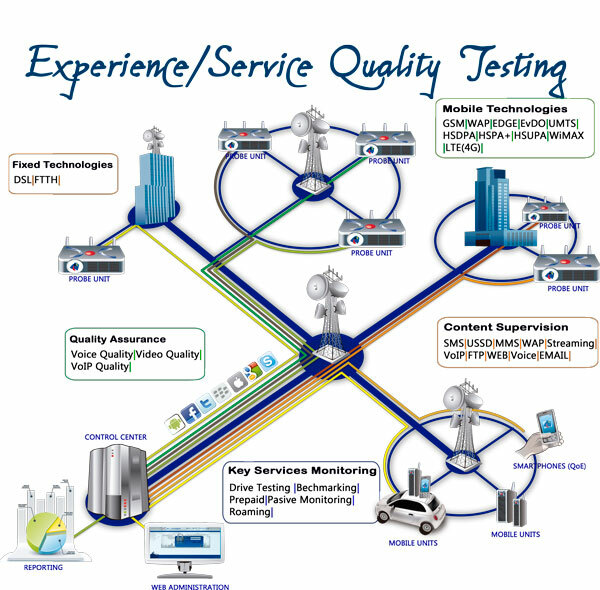 A professional QoS system should reflect standard service performance indicators in an understandable way, with the aim of inferring useful conclusions to improve the quality of the offered telecommunication services. To achieve this objective Xplorer QoS provides users with a wide set of standard KPIs (ETSI and ITU) and delivers leading functionalities to generate customized ones by combining the huge amount of output parameters generated by each test. All KPIs and parameters can be displayed on pre-loaded or customized Reports/Dashboards, allowing make best decisions at different levels. Ibys Technologies’ expertise in OSS integration and the flexibility of the Xplorer System enables us to provide to our Customers High Integration with their existing OSS Solutions. The Remote Xplorer Information System Interface provides access to simultaneous users for Test Case Definition, Scheduling activities and Test On Demand execution. The Web Interface allows access to concurrent users with the purpose of collecting Test Results, Reports information and Alarms status. 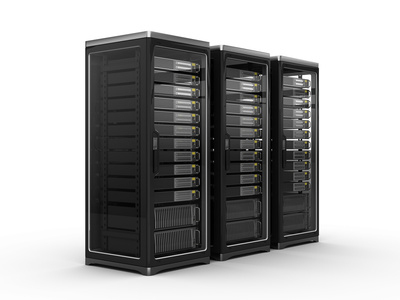 Web interface allows as well Reports & Data sharing between several information formats by connecting data generated from tests results with any data processing solution used in our customers’ company (ERPs, CMSs, etc.). Finally the Remote Alarms Interface allows the system to send alarms notifications to external systems, delivered in a wide variety of formats and channels. All these distributed control interfaces enable the integration of the information with corporate alarm systems, global KPI indicators, etc.